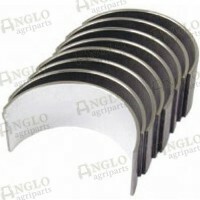 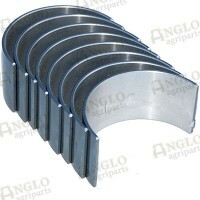 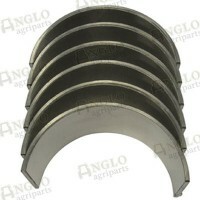 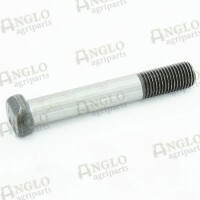 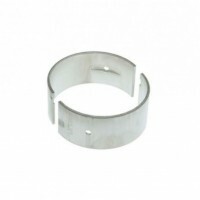 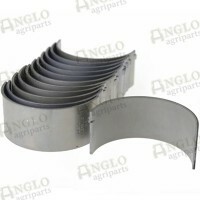 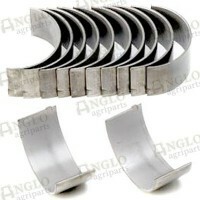 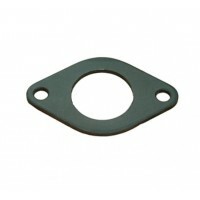 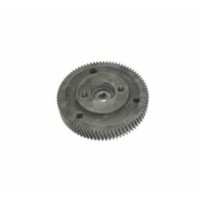 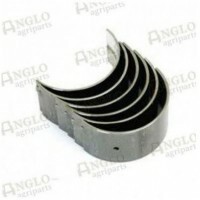 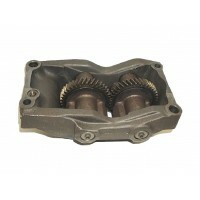 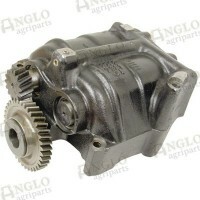 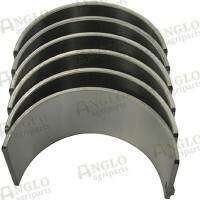 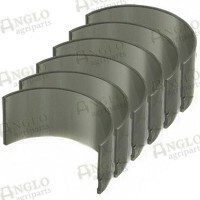 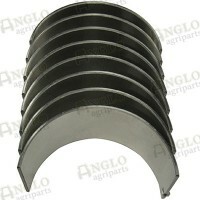 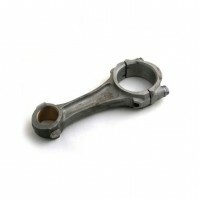 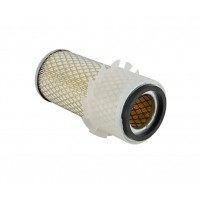 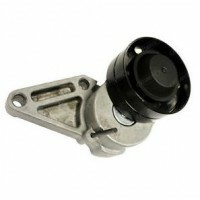 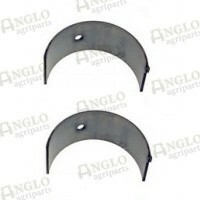 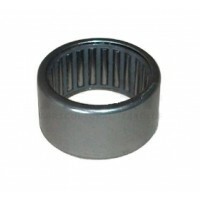 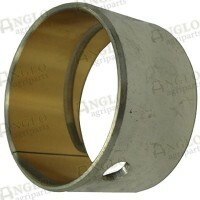 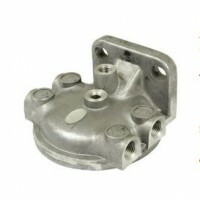 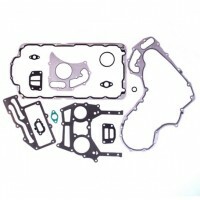 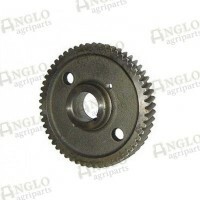 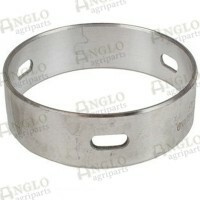 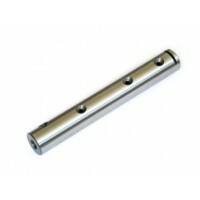 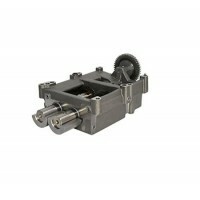 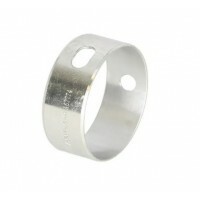 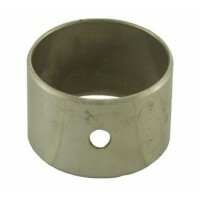 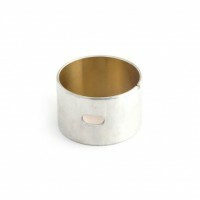 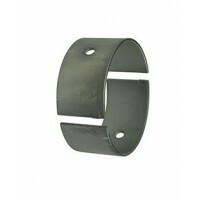 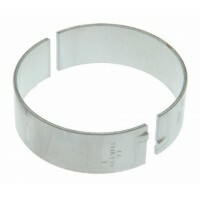 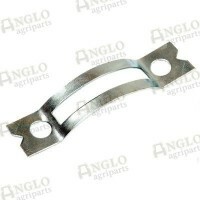 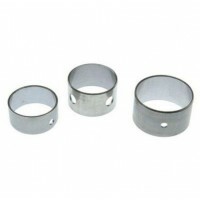 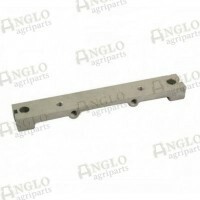 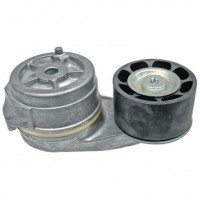 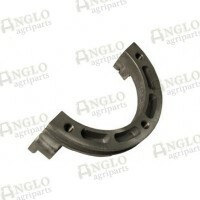 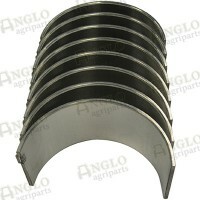 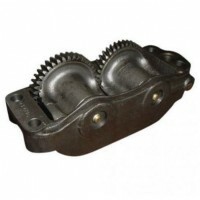 Engine components and parts for vintage and modern tractors. 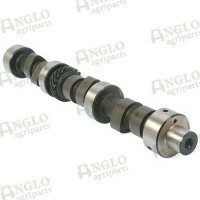 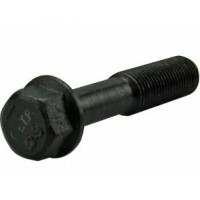 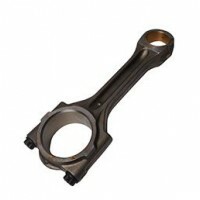 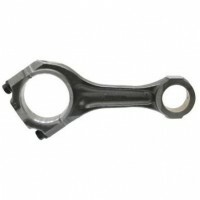 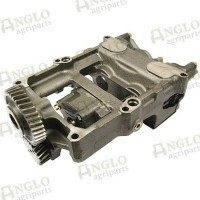 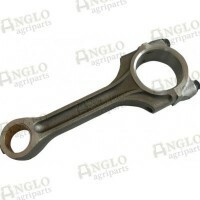 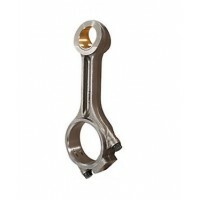 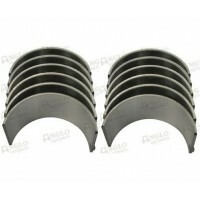 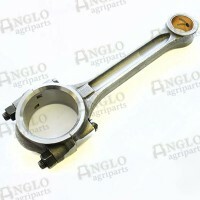 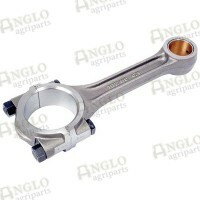 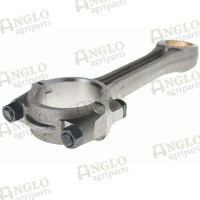 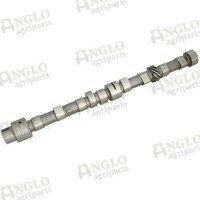 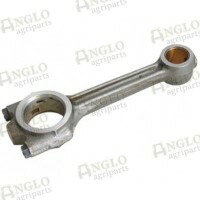 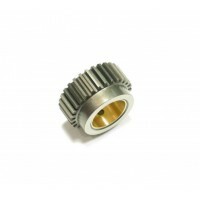 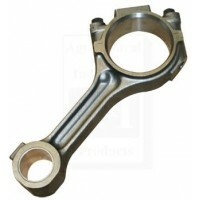 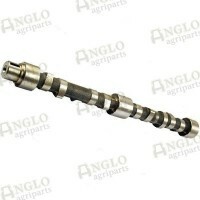 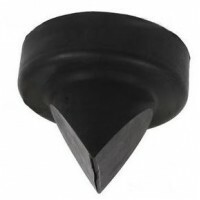 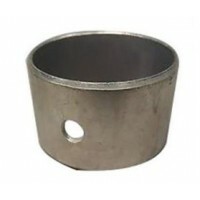 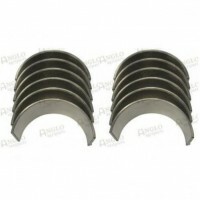 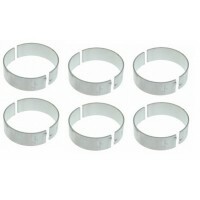 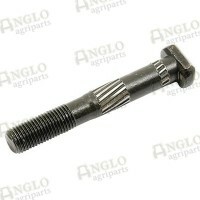 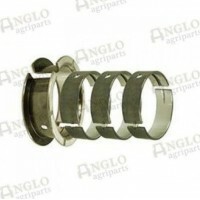 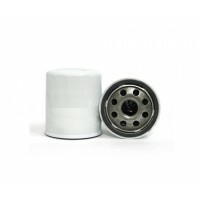 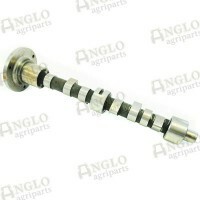 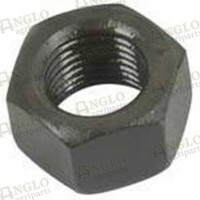 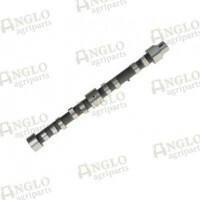 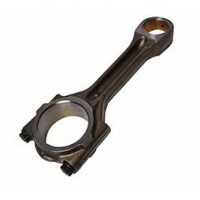 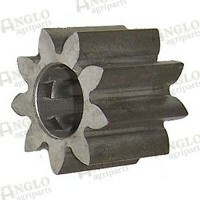 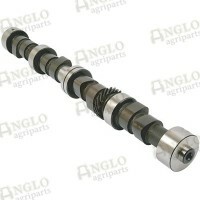 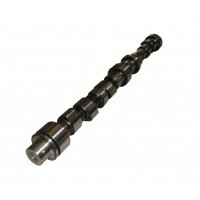 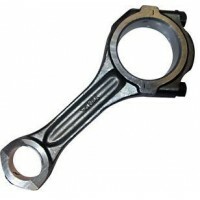 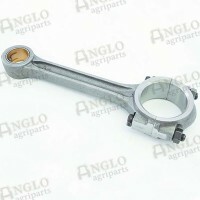 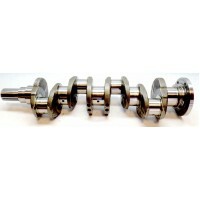 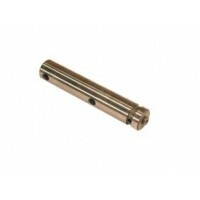 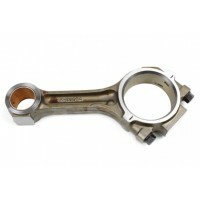 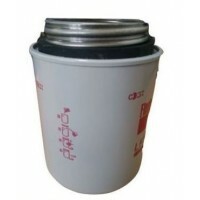 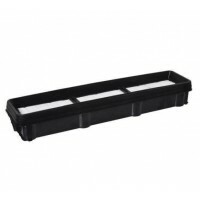 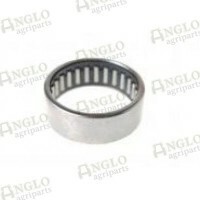 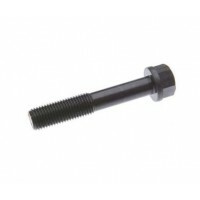 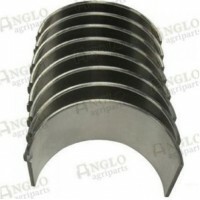 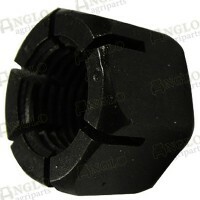 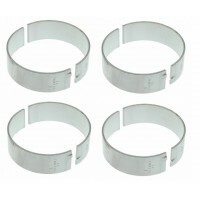 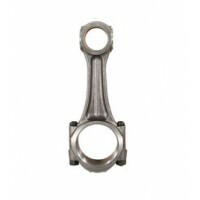 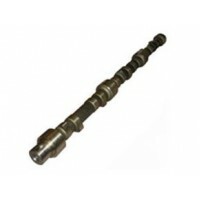 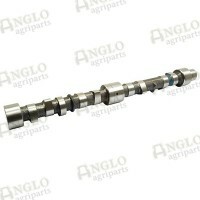 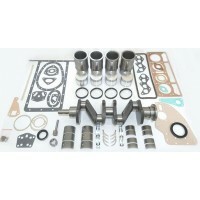 Camshafts & Related Parts, Connecting Rods & Related Parts, Crankshaft & Related Parts, Cylinder Head & Components, Dipsticks, Engine Gasket Sets, Engine Overhaul Kit & more. 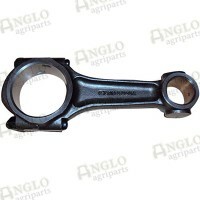 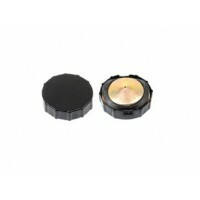 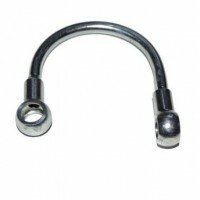 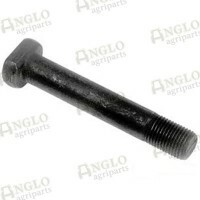 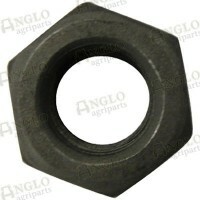 For John Deere, Massey Ferguson, Case International Harvester, Ford New Holland, Fordson, Ferguson, David Brown and Fiat tractors.